Why You'll Love It Flexible, firm and supportive, you’ll love the way the Cabot ComfortCare® Firm mattress provides all over support all night long. Why You'll Love It Relax and unwind into a healthy night’s sleep with our ComfortCare® Euro Top mattress. 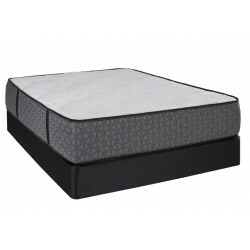 The unique design of this mattress allows for increased cushioning with a smoother top and squared edges, which reduces pressure points and improves longevity. Why You'll Love It Relax and unwind into a healthy night’s sleep with our ComfortCare® Averil Euro Top mattress. 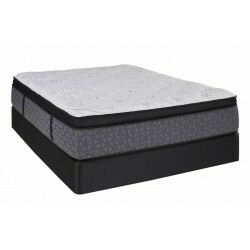 The unique design of this mattress allows for increased cushioning with a smoother top and squared edges, which reduces pressure points and improves longevity.